Wherever You're Living In The World,with our 2 best iptv servers Watch 7500+ Channels + VOD's without freezing. No dish required. No geo restrictions. IPTV uses Internet protocol based network to deliver TV channels to your receiver or set-top box. Instead of getting TV channels as broadcast signals that enter your home from a rooftop antenna, satellite dish, or fiber-optic cable, you get them streamed through your Internet connection. Therefore you can watch your favorite channel or program on your Desktop, KODI Iptv, Engima 2, Mag25X, Smart TV, Android Iptv, IOS, PC, VLC, Windows, etc. So you could pick the program you wanted to watch whenever and wherever you want. 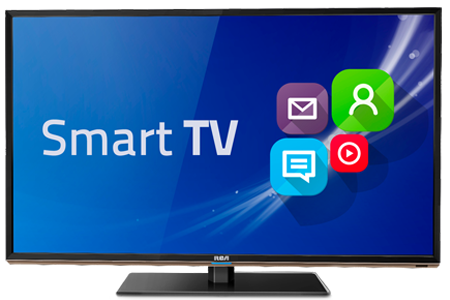 Whatever SMART TV you have, Samsung, LG or Apple TV, download SMART IPTV from your TV Store, get your MAC address and paste your m3u and mac on siptv.eu/mylist/ and voila. Download any iptv addon e.g IPTV CLIENT and paste your M3U. You will get access to all your channels. For Android box on phone, donwload any IPTV APP e.g. GSE IPTV and paste your m3u. If you have any iPhone, Macbook or any IOS device, download GSE SMART IPTV PRO or LiveMedia IPTV app from Play Store After installation, paste your iptv m3u or playlist url on the app. Magbox is one of the best IPTV device you can use to get access to your favorite iptv channels. Just get them online from any store. Add our PORTAL URL in setting and send us back your mac address. 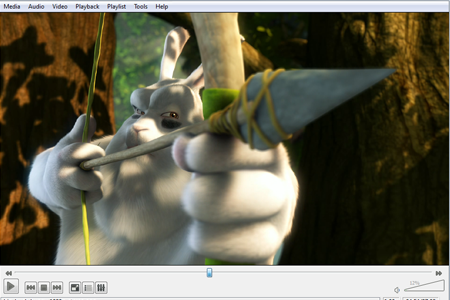 If you have VLC on your computer, open VLC software, then press CTRL+N keyword and paste your m3u url above. you will get access to all channels. Whatever enigma 2 device you have: OpenBox, Dreambox, VU+, Zgemma, etc. connect your device with PUTTY, and paste ENIGMA SCRIPT WGET... or download and upload .favorite.bouquet.tv file. We do our BEST to include all the best iptv channels. teMore than 7500+ stable local and International channels included multi languages VOD's and movies. Get Benefit from maximum availability, the best performance, and professional customer service. Many countries have been covered: CANADA, USA, EUROPE, AFRICA, CHINA, ARABIC, FRANCE, GERMANY, ITALY,AUSTRALIA , PAKISTAN, SPAIN, TURKEY... More than 7500 HD Channels. Click here to check list then place your order. You can choose the right IPTV Subscription that meets your needs..
We offer you the best high quality premium IPTV Live Streams. More than +7500 normal and pay tv channels. 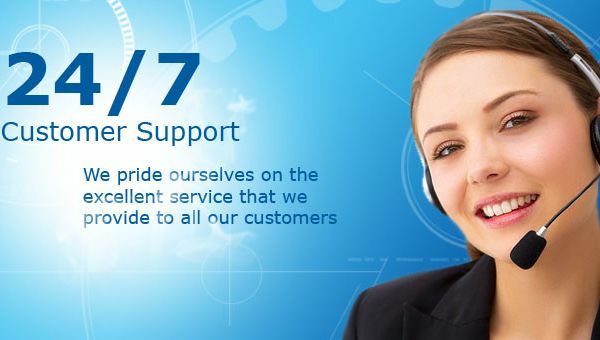 We Pride In Quality Technical Support 24 Hours A Day 7 Days A Week. our IPTV Servers are located in Russia Federation, Germany, USA (California) for more stability and no more freeze! 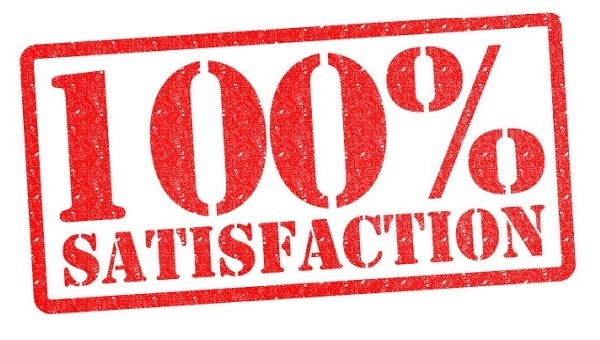 We can guarantee 99% UP Server without freezing your IPTV Server. We provide real 24-hour in-house technical support, with response times that are guaranteed within less than an hour on average. we realize that you need support right away when a problem occurs. That is why we have server specialists on duty around the clock to help you. With iptvm3u.tv you can watch all the channels of IPTV + VoD in top quality and works on your Pc , Phone , Enigma2 , Mag 25x and more devices. Fast high quality of without any problems. The only condition is stable and high speed internet with unlimited traffic. At iptvm3u.tv, we are committed to providing our customers with a great experience. If, for any reason, you are not completely satisfied with our service, we will do everything we can to make it right and up to. 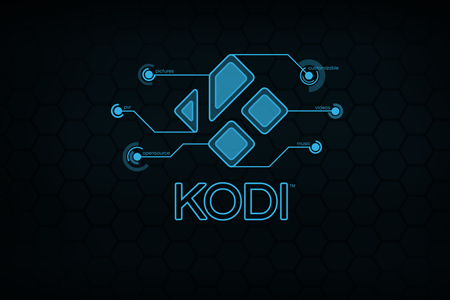 Our IPTV Server is compatible with: Smart IPTV, Kodi IPTV, MAG 250, MAG 254, XBMC/Kodi, PC, Mac, Enigma, zGemma and many more IPTV Devices..
6000+ HD and FHD High Quality Movie and Sports Streams More HD Streams - Countries - Sports and Movies VOD Movies (Video On demand). 7500+ HD and FHD High Quality Movie and Sports Streams More HD Streams - Countries - Sports and Movies VOD Movies (Video On demand). Here is some useful video tutorial about how to set up OUR IPTV on any device. 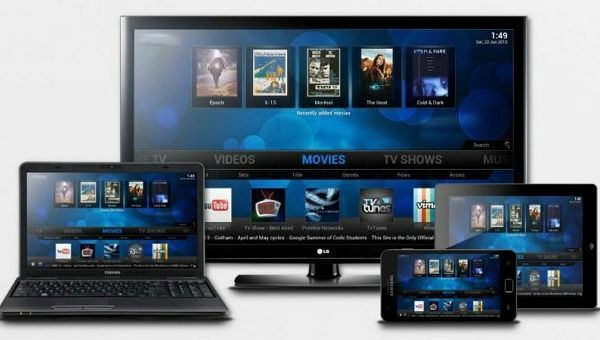 After watching these videos, you will be able to configure iptv on mag box, smart tv, enigma device, computer, iphone or on any android box. Whatever SMART TV you have, Samsung, LG or Apple TV, you need a m3u playlist. Just download SMART IPTV PLAYER from Store, get your MAC address and paste your m3u and mac on www.siptv.eu/mylist/ Wand voila. 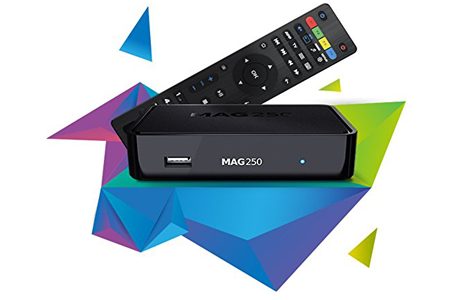 Magbox is one of the best iptv server device you can use to watch your channels. 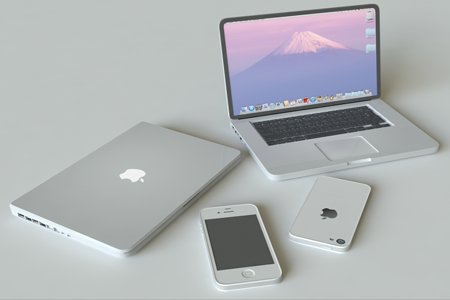 Insert in servers OUR PORTAL URL and send us your MAC ADRESS. Copy your M3U / PLAYLIST URL you received - - and paste it into the address section . 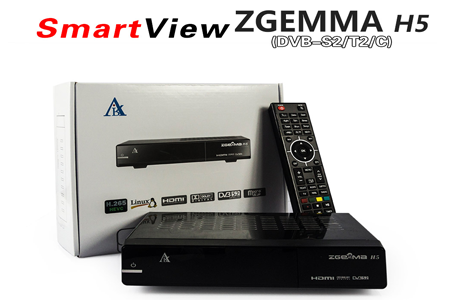 Follow this video tutorial about how to setup IPTV on the zgemma box. What are the benefits of IPTV Reseller? Of course, the first thing that comes to mind is money! It’s natural that resellers pay for each account they create in LiveTV Global Panel so it’s also natural that they sell it to their customers. The money they get for the accounts depends on how well a marketer he/she is. For example, creating a 1-month account in Panel costs the Reseller 6 USD, but he can sell it to his customer for 8 or 10 USD. So resellers should have that in mind! The can also sell at lower prices. The way it works is, you buy a certain amount of credits, monthly subscriptions for a certain provider basically. The provider will also set up a portal from which you can then manage your credits, add your customer’s subscription. Reselling account, the perfect IPTV reselling solutions at all. Reseller system is based on Credits, so it’s not time-based and it will not expire. Regist for a reseller account and then advertise your service to neighbors, family, users,.. reselling account and start making money. IPTV M3U doesn't sell, host, own or maintain copyrighted items, is not affiliated in any way with the broadcasted channels nor responsible for their content. Please contact and direct all copyright infringement issues to the companies that host these files. for any kindly of query regarding your subscription, or any other request. we will deal you and welcome you on priority.